At the Near East University at 21:00 hrs. I have seen the play in the theatre in Nicosia itself. It was overwhelming. 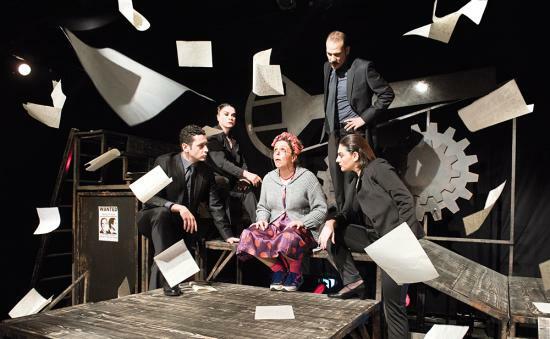 I had a friend with me from Germany who did not understand a word of Turkish but he so much enjoyed the play, he said, this is good acting, so you don't have to understand the words in order to know what is going on.